Twenty-five years to the day after he published his idea for the World Wide Web, computer scientist Sir Tim Berners-Lee has called for an online “Magna Carta” to protect his invention from governments and corporate influence. In an interview with The Guardian, a British newspaper, Berners-Lee said an online equivalent of the Magna Carta — a 13th century document forced on the then king of England in an effort to limit his powers and protect his subjects’ rights — was needed to protect the independence of the Web and the broader Internet. The newspaper said that Berners-Lee has warned that the Internet was under increasing attack from governments and that new rules were needed to protect it. “We need a global constitution — a bill of rights,” he is quoted as saying. His plan will form of an initiative called the “Web We Want”, which is calling on people across the world to “stand up for their right to a free, open and truly global Internet”. The first step, according to the Web We Want website, is drafting an Internet users’ Bill of Rights for each country. 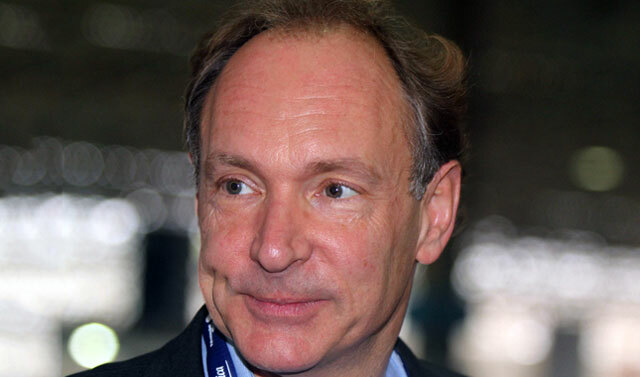 Berners-Lee, who received his knighthood in 2004 for “services to the global development of the Internet”, has slammed the sweeping online surveillance activities of the US National Security Agency and its UK counterpart, Government Communications Headquarters. The spy agencies activities were revealed through the leaking of secret documents by former NSA contractor, the whistleblower Edward Snowden.